Here we are in March already! The start of the third month using the new Come, Follow Me booklet for studying the New Testament. 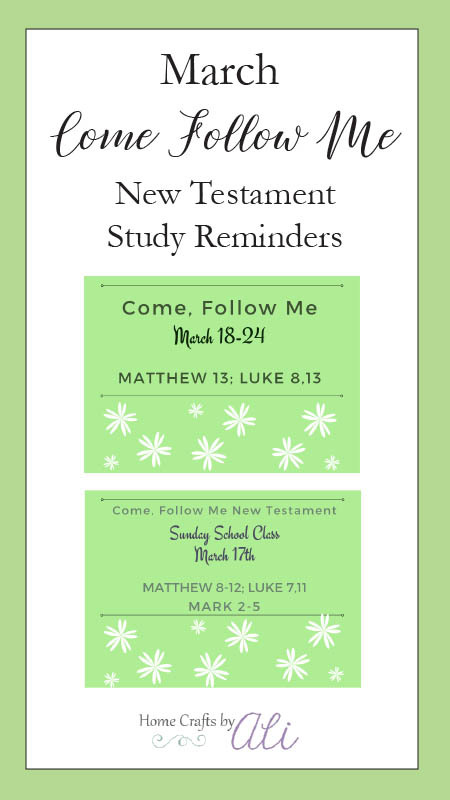 I've put together weekly reminders for personal study and I've also created reminders for the adult Sunday School classes. I hope you find these useful! Make an easy bookmark for a special mom in your life. Pick some cute scrapbook paper and you can have this bookmark gift finished in just a few minutes. 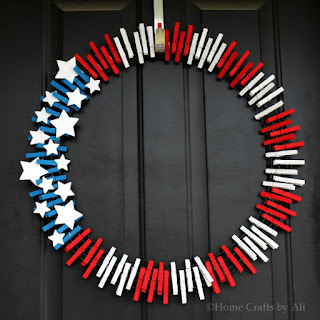 My favorite crafts are cute, quick, and easy to make. 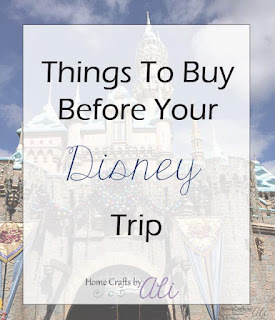 Handmade gifts are special to the recipient because they know you thought specifically about them when creating the item. 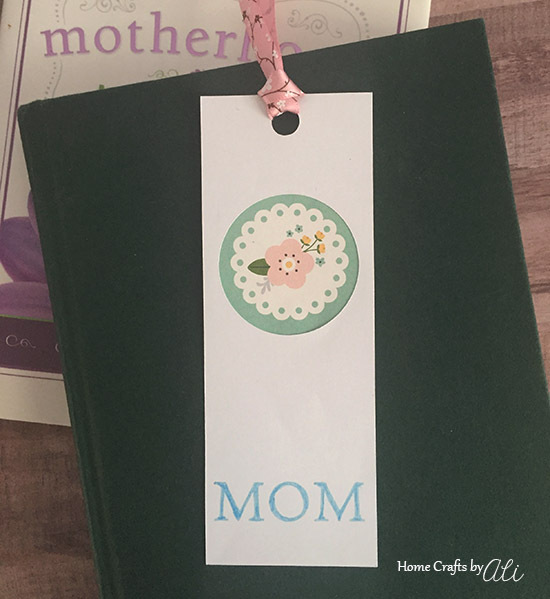 You can make this bookmark for your own mom for everyday reading use, cut quite a few for kids to decorate, or to give as a gift for Mother's Day. I'm joining with other crafty bloggers to create Mother's Day projects made with a Cricut machine. 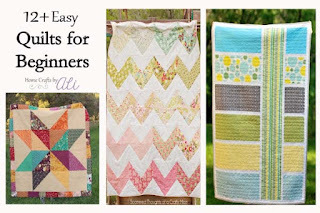 Not only do we have many great projects to gain inspiration from, but we are also providing a giveaway of two Cricut Explore Air 2 machines - one for you and one for your mother! Not only the fun and creative machines, but two $125 gift cards as well. Enter the giveaway at the bottom of this post! Here we are at another fabulous Friday! It's time for my favorite link party and I can't wait to see what creative crafts, mouth watering recipes, and delightful tips are shared this week! Are you ready to transition some of your decor to spring pieces? Make an easy Greenery Wreath for your home. Happy Friday my link party friends! 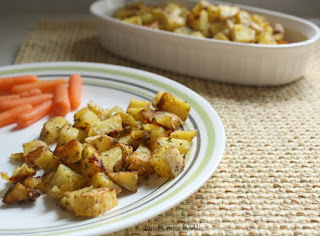 It's that time of the week where bloggers share their favorite pins of recipes, crafts, and tips. I hope you find something that helps you in your life!